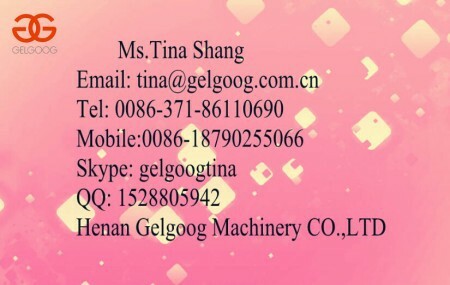 Buy Shallot Slicer|Garlic Slicer|Red Onion Slicer Machine - Jinan Joysun Machinery Co., Ltd. This Shallot Slicer can be used to cut sweet potato, taro, melons, bamboo shoots, shallot,eggplant into slice shape one time. 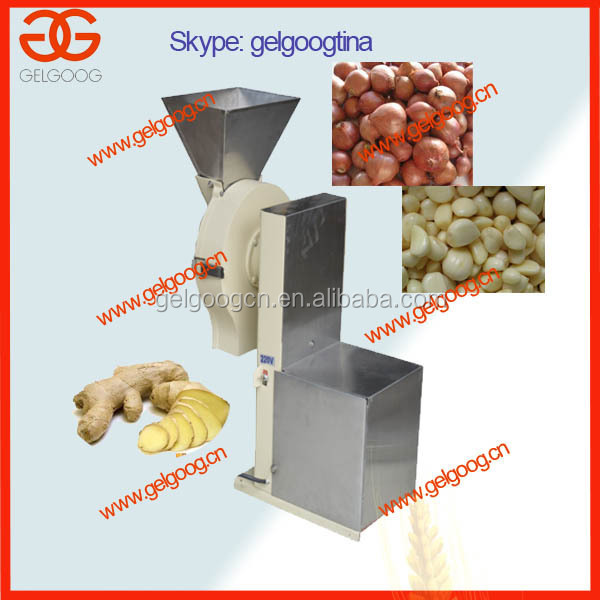 Also can be used to cut potato chips, banana chips etc.